As the developers of LinSig , JCT delivers tailored LinSig checking and auditing services at a competitive price. Checking can be an informal process giving feedback to modellers and suggesting improvements or more formal auditing as an independent third party. JCT are equally happy to check and audit Transyt, Arcady and Picady models. Audits can be presented as formal reports to customer specified formats. Please note that in order to reduce abortive work and costs, we will be happy to report serious errors and agree to halt or postpone the checking/audit process at the customers request. JCT have over 20 years experience both preparing and audit/checking traffic impact evaluations for/from local authorities and developer consultants using Transyt, TranEd, LinSig, Arcady and Picady. The JCT audit team comprises John Nightingale, Paul Moore and Simon Swanston. JCT developed this specialist service in acknowledgement that many Development Control offices do not hold, or have immediate access to skilled and experienced officers familiar with the junction software products used to model existing and/or mitigate proposed development impact. 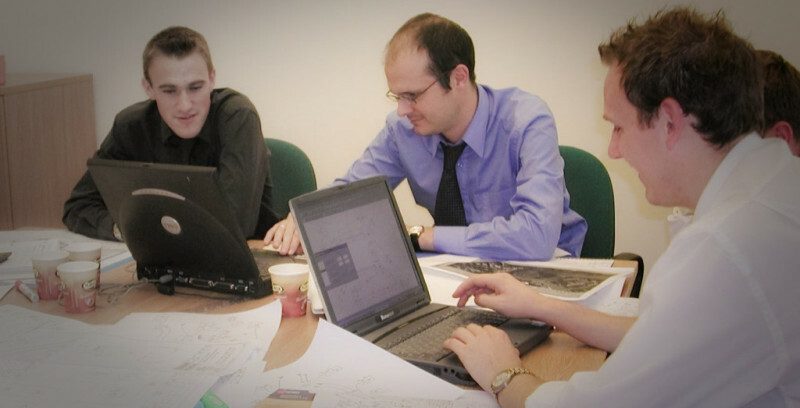 As specialists in junction control, software training, junction design and audit, you can at all times be confident that our audit team comprise only highly trained day-to-day users of the LinSig, Transyt, Arcady and Picady software. In addition, and most importantly, all team members have a wealth of on-site experience observing and measuring traffic behavior at junctions. JCT can and do offer their clients a thorough but rapid turn-round audit/check service for all TA junction impact submission work involving Transyt, TranEd, LinSig, Arcady and Picady. We will tabulate detected errors and offer advice as to the 'best way forward' in a format ready to pass on the submitter. If excessive errors are found, we will stop the audit immediately, and pass an error report back to the client requesting full address prior to re-submission, and only charge for work completed. JCT are also able to attend and offer you support at meetings with Developer Consultants to discuss submission responses and aid resolution and/or progression of the scheme. If required, JCT can (and do) offer specialist support for you at public inquiries.